Some Clemson programs and systems require that a computer be located on campus to function properly. 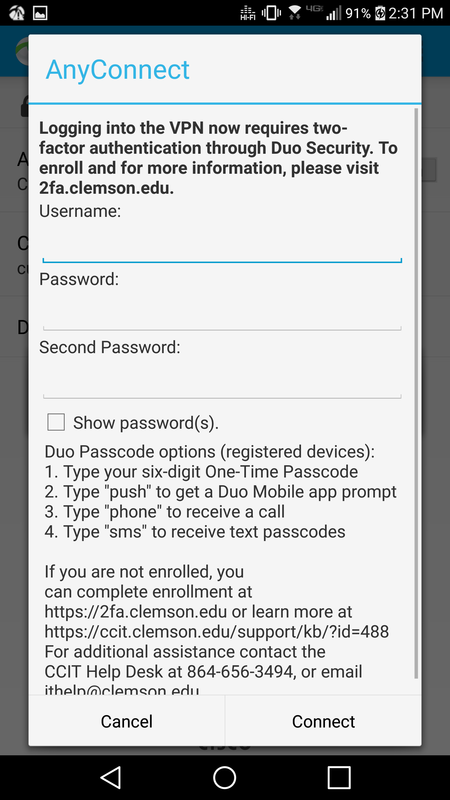 To get around this, Clemson has implemented a Virtual Private Network (VPN) for devices that are not on campus. 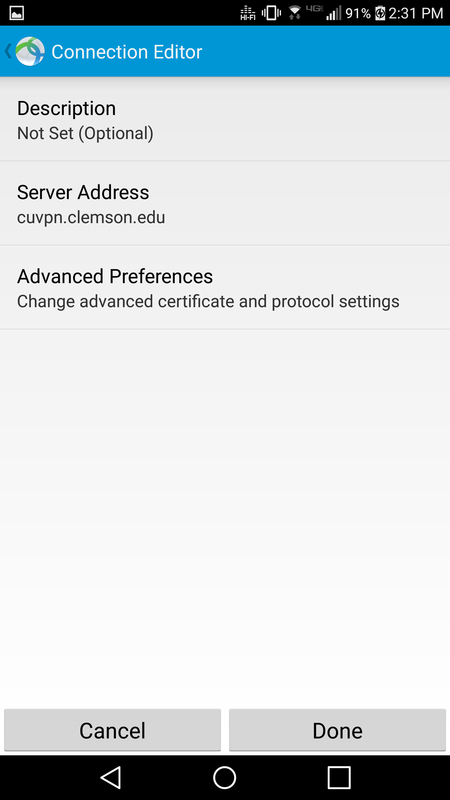 Clemson's VPN, called CUVPN, functions by routing all of the network traffic on the computer through a secure connection to campus. 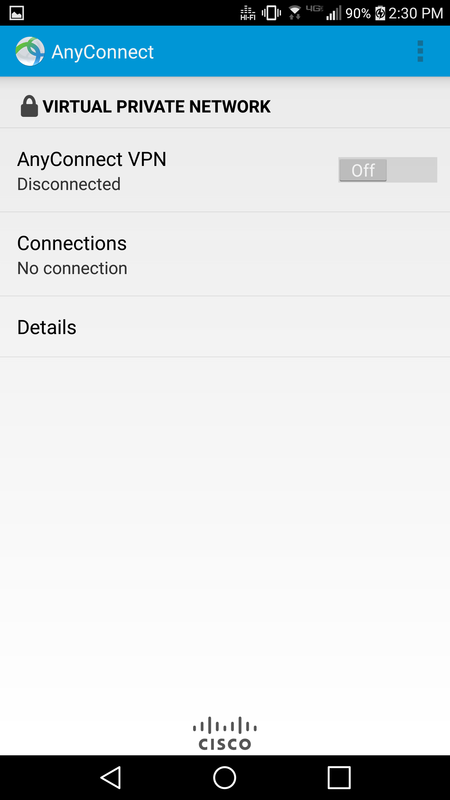 This makes the device appear to be on campus for all intents and purposes and is especially useful if a user is in a location with an unsecured network since the CUVPN creates a secure channel. 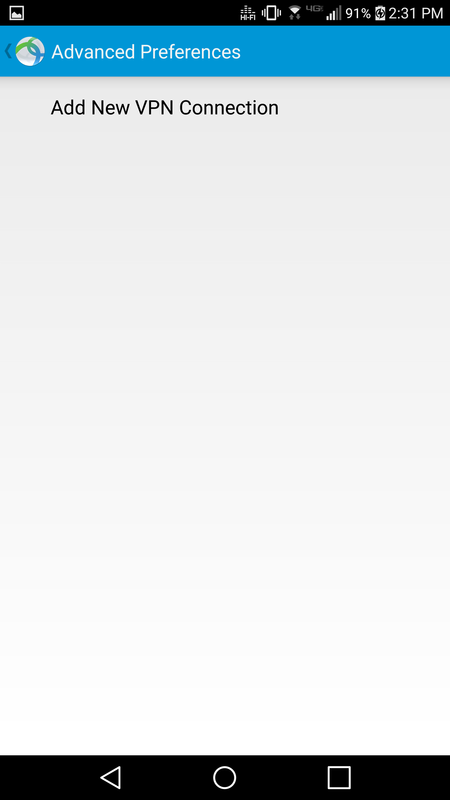 To connect to CUVPN, the device must FIRST have the Cisco Anyconnect VPN Client installed. The process for this should look the same with some minor differences for both Android and IOS. Posted - Fri, Oct 13, 2017 at 3:02 PM.